When you are looking for a new threshold, one great option is our Nuevo White Carrara marble thresholds that come with a wide variety of benefits. 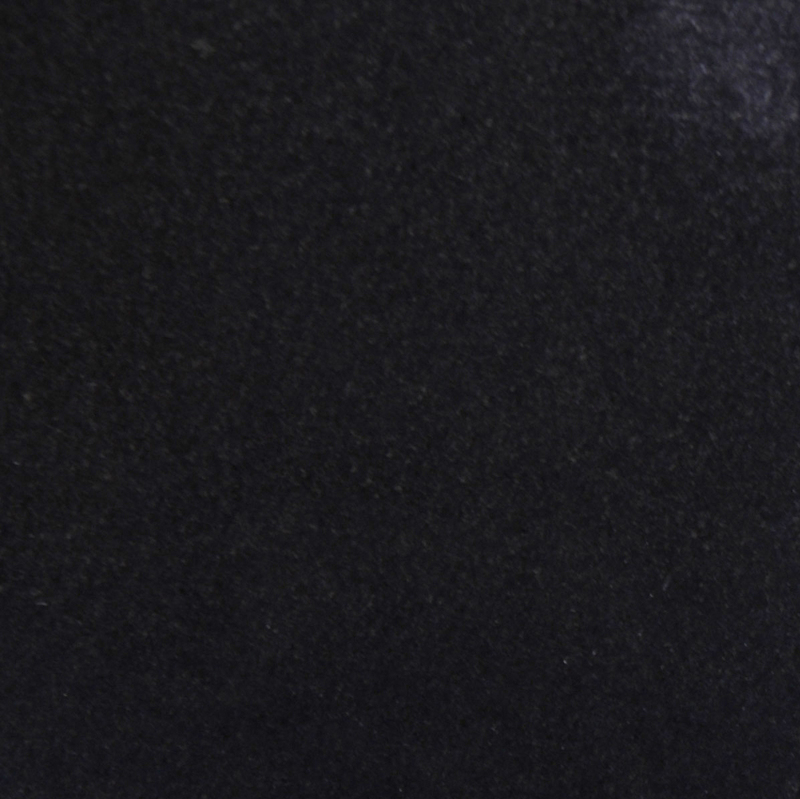 One of the main benefits of choosing Nuevo White Carrara thresholds is because they’re durable. 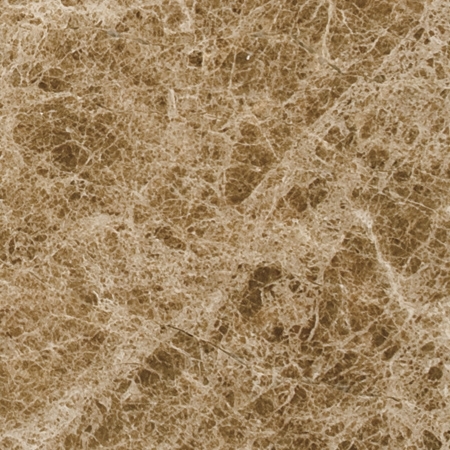 These thresholds are made of quality marble and extremely strong—and ideal material for areas with high traffic. 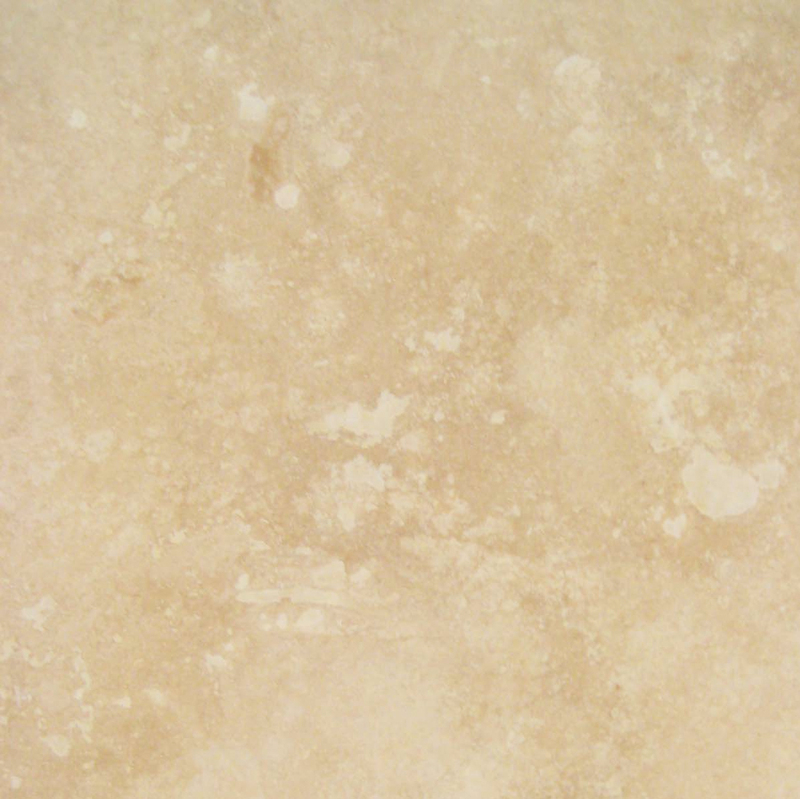 Marble is also water-resistant. When treated properly, Nuevo Carrara Thresholds will not become stained or damaged even after years of foot traffic in any weather condition. 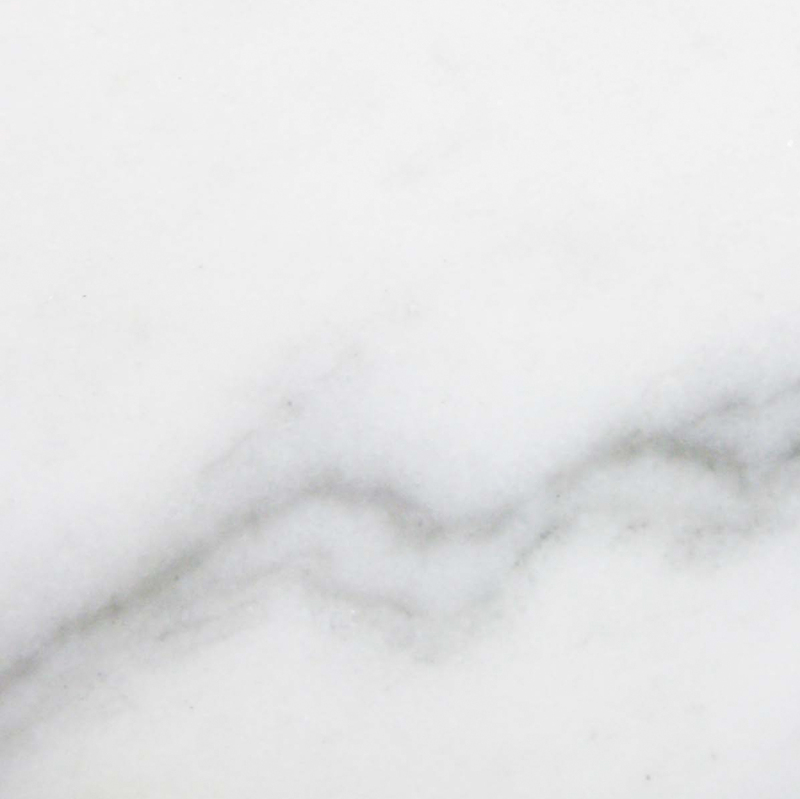 Another reason why you should consider stocking Nuevo White Carrara thresholds is because they are absolutely beautiful and attractively stunning! When you are looking for thresholds, you should always consider that while thresholds are necessary and practical material, it’s also considered to be a finishing touch. Because of this, you you’ll need to choose a threshold that helps bring the entire room together. 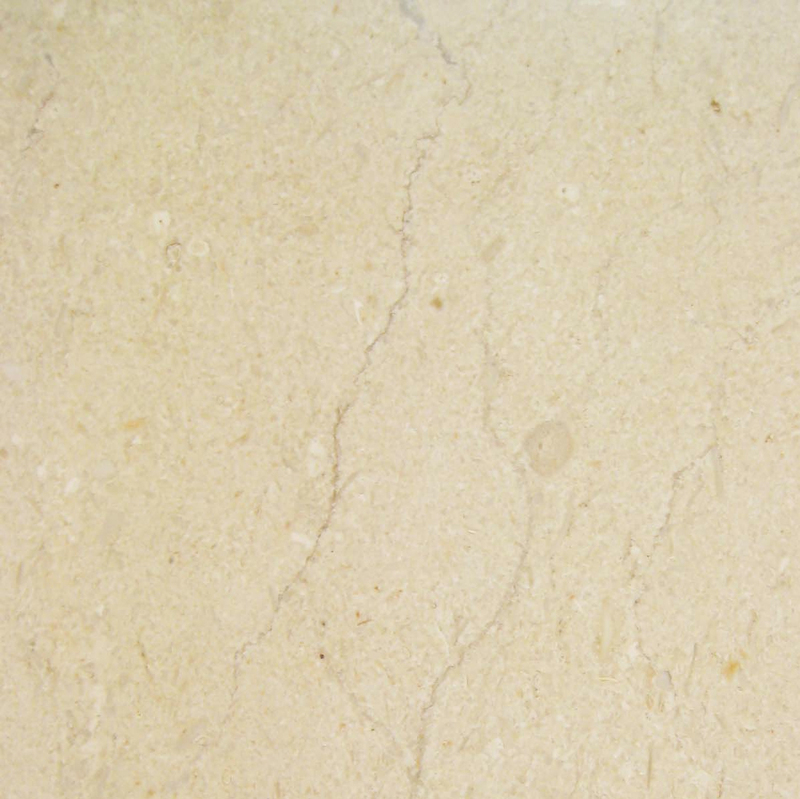 For contractors who are looking to develop a building in the Miami area, the Nuevo White Carrara is the perfect selection to bring about a clean and attractive appearance to any room. This will help bring in the South Florida vibe that many developers are looking for. Furthermore, these marble thresholds can be easily matched up with other marble features to give a room a more balanced look. With Stonexchange, a wholesale distributor of Nuevo White Carrara thresholds, you can place a customized order for any size you like. We stock the industry-standard sizes that can be shipped out to you at a moment’s notice. However, we understand that when you are developing a hotel, real estate development, or other property, you may require as much flexibility as possible when it comes to designing a space and accommodating a large population. Fortunately, we have the ability to provide you with a wide range of different style and cut options. 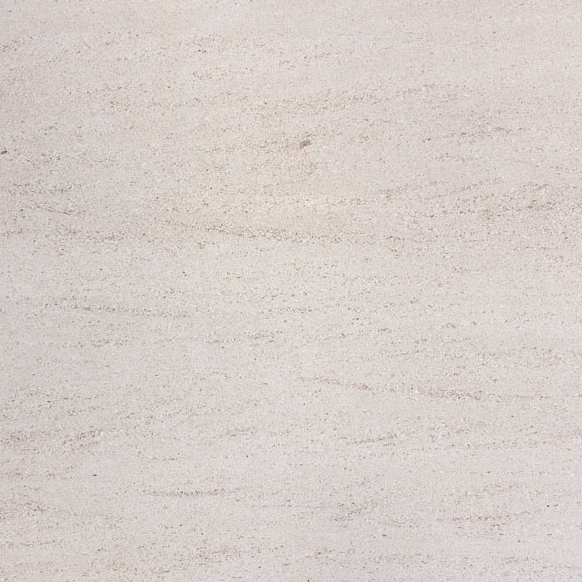 Stonexchange’s marble thresholds can measure up to 6 feet in width. This is wide enough for both single and double doors. They can also be up to 6 inches deep; and this provides you with plenty of style flexibility. 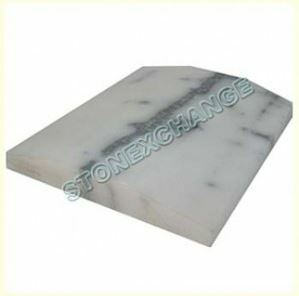 Our marble thresholds can come as either single or double beveled. When you are looking for thresholds for your next South Florida project, contact us at the Stonexchange to learn more about the different types of marble thresholds we have in stock. 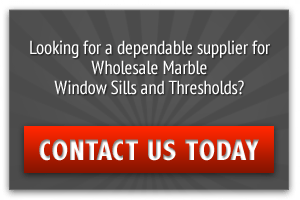 We specialize in selling marble thresholds, window sills and soap shelves to developers, architects, distributors, and other wholesale buyers. 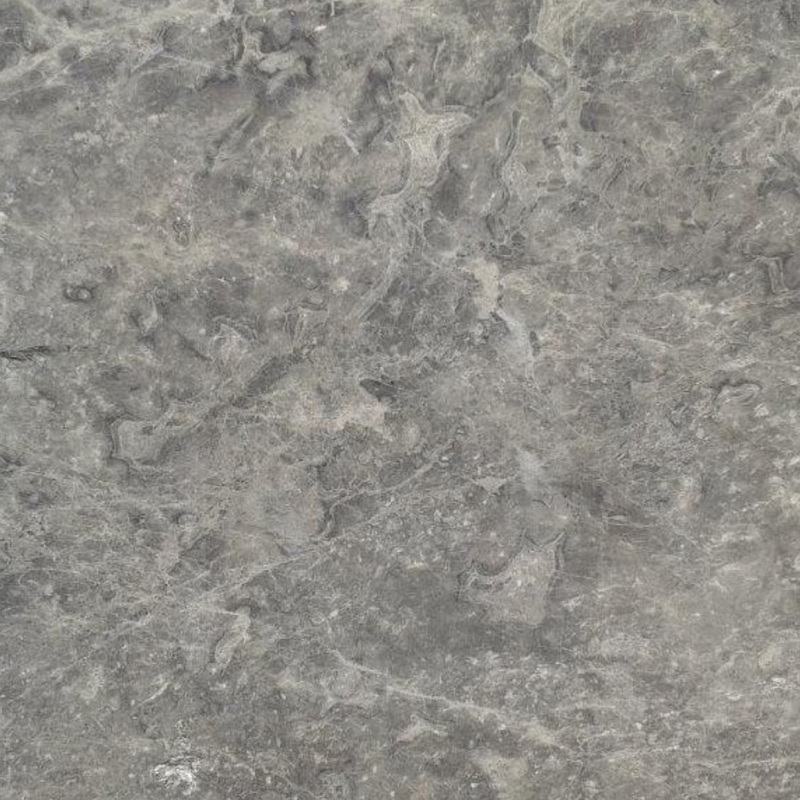 You can contact us online to learn more about our wide selection of natural stone products at 305-731-2400 today!